The public cloud services market is estimated by Gartner, Inc. to reach $246.8B in 2017, which represents an 18% growth over 2016. The benefits of on-demand, scalable infrastructure and the rapid shift to cloud-based applications are driving this growth and are presenting a new set of security challenges. Cloud providers offer a range of security controls to help protect the confidentiality, integrity, and availability of applications, data, and devices. 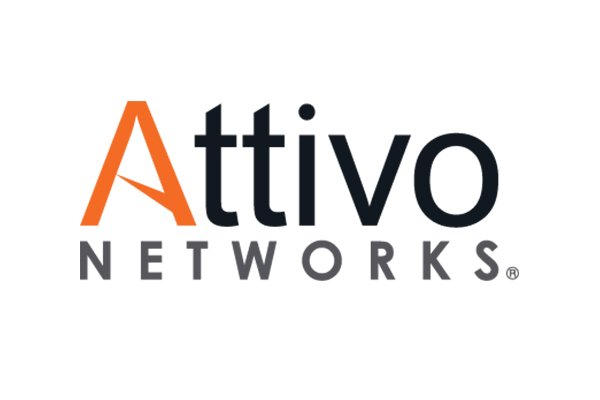 This solution brief will go into more detail about cloud security, the challenges security infrastructures face and how the Attivo ThreatDefend platform is designed to integrate seamlessly with AWS, OpenStack, and Azure deployments to scale to orginization's cloud needs. To read more, please fill out the form and the full assesment will be sent to your email address.